If you plan to spend a few days in Bangkok, check out BTS Skytrain Rabbit Card for travelling by BTS with discount! 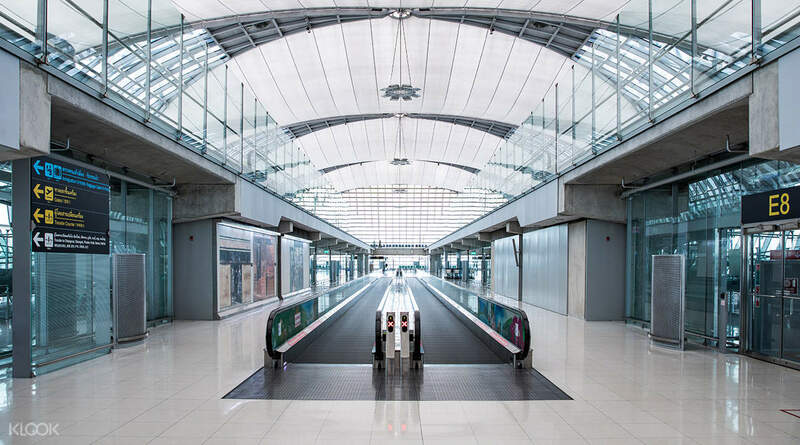 Traveling around Bangkok is so much easier with a convenient One Day Pass for the Bangkok Sky Train. It's the fastest way to get around the city, and gives you easy access to hotels, sightseeing destinations, shopping areas and so much more. You'll be able to skip the traffic and enjoy cheap, smooth, fast, and cool transportation, which even provides you a scenic view of the city as it goes by your windows. Your pass gets you unlimited access to the BTS lines for a full day, allowing you to reach different famous destinations around Bangkok. 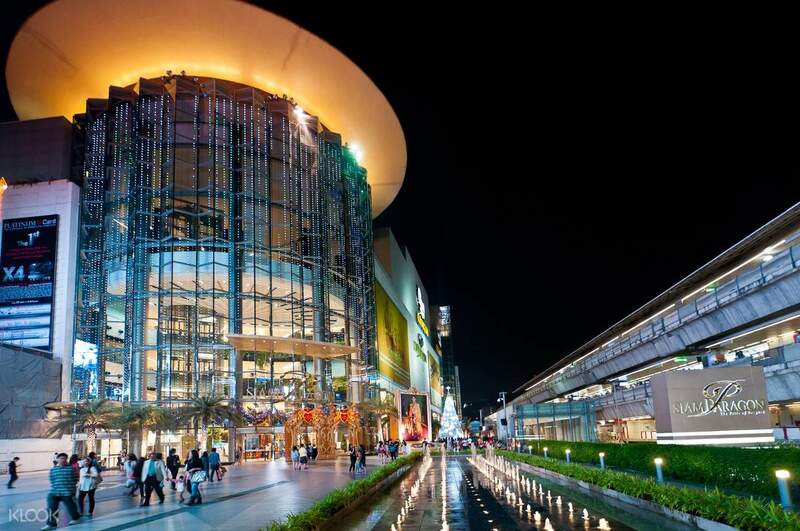 See the Grand Palace and the Abishek Dusit Throne Hall, visit the Wat Pho and City Pillar Shrine, or shop at Robinson Bangrak and Central Silom. All these and more are right at your fingertips with an all day pass on the Sky Train. 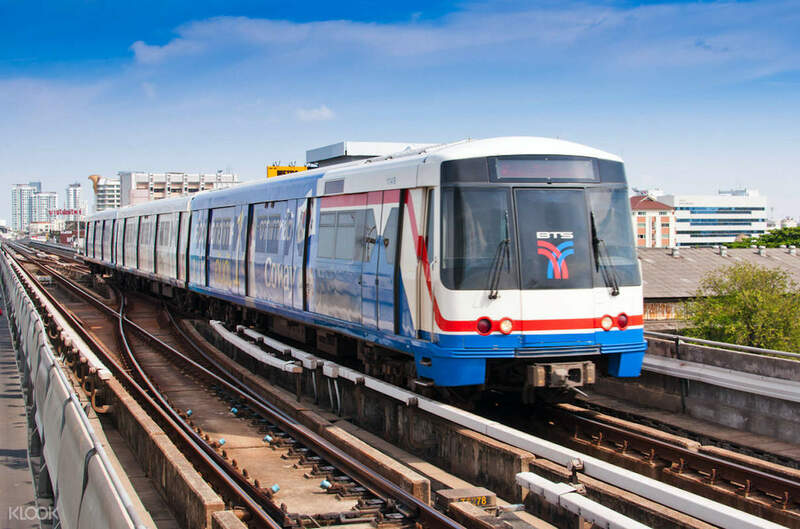 Enjoy unlimited train rides aboard the Bangkok Sky Train with a one day pass ticket! 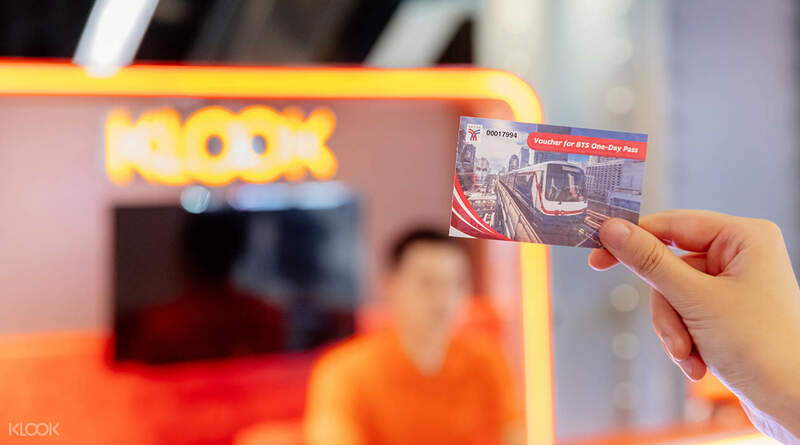 Get your tickets for the Bangkok Sky Train through Klook! 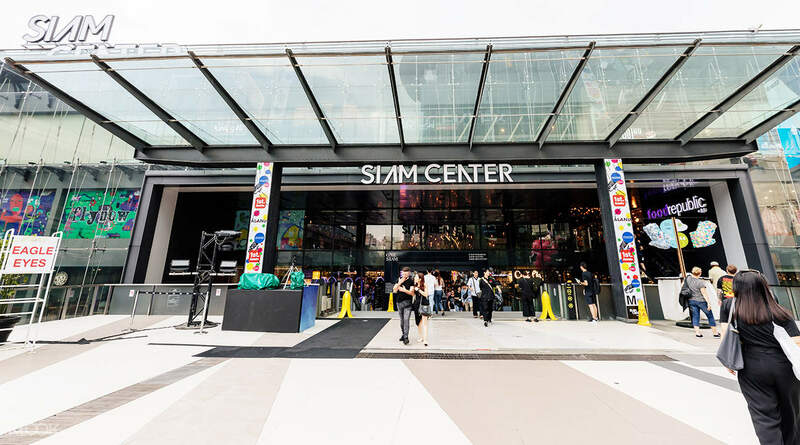 Alight at Siam station to visit Siam Center which is housing over 200 international and local brands! It's worth it when you will take several trips on the train. It was easy to redeem and convenient to use. Skip the lines in buying single-journey tickets. It's worth it when you will take several trips on the train. It was easy to redeem and convenient to use. Skip the lines in buying single-journey tickets. it is so easy to claim. just claim the card with plastic cover at Klook booth in BKK airport. then exchange it with real BTS unli-ride magnetic ticket at BTS station. it is so easy to claim. just claim the card with plastic cover at Klook booth in BKK airport. then exchange it with real BTS unli-ride magnetic ticket at BTS station. this one day pass is really useful when using Bangkok BTS, it will surely save you money just make sure that you will use it multiple times. it is also easy to get from Siam Klook Counter, you will receive a voucher then you will use it to exchange in any BTS station for s physical one day pass card. thanks! this one day pass is really useful when using Bangkok BTS, it will surely save you money just make sure that you will use it multiple times. it is also easy to get from Siam Klook Counter, you will receive a voucher then you will use it to exchange in any BTS station for s physical one day pass card. thanks! Really worth of money with this pass. I use it to Mo Chit station for Chatuchak market and Krung Thon Buri for Icon Siam. All the way worry free. Really worth of money with this pass. I use it to Mo Chit station for Chatuchak market and Krung Thon Buri for Icon Siam. All the way worry free. You will first need to approach the Klook counter to collect your one day pass vouchers. Then, exchange it for the one day pass on the day of use at any BTS stations. Both redemption and exchange is relatively simple and quick. The only issue I faced was that the Klook customer service personnel at the airport was not very friendly. Therefore, only 4 stars are given. 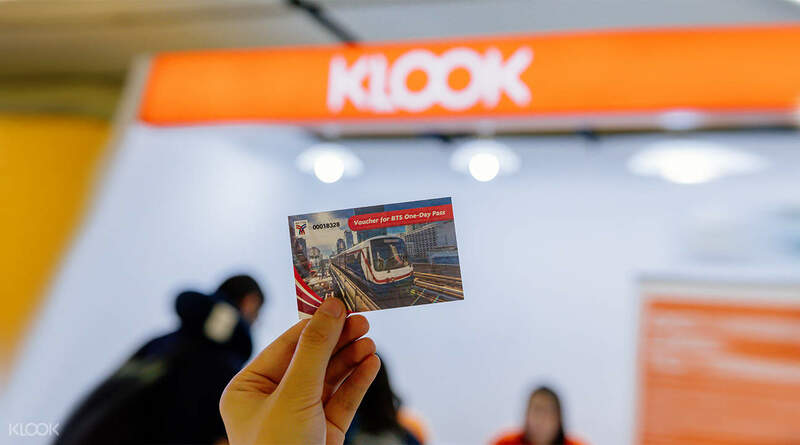 You will first need to approach the Klook counter to collect your one day pass vouchers. Then, exchange it for the one day pass on the day of use at any BTS stations. Both redemption and exchange is relatively simple and quick. The only issue I faced was that the Klook customer service personnel at the airport was not very friendly. Therefore, only 4 stars are given. I think that is a good thing about this one day pass, the only one that is so much fun to see the new place in Thailand. THE most beautiful thing to do. I think that is a good thing about this one day pass, the only one that is so much fun to see the new place in Thailand. THE most beautiful thing to do.